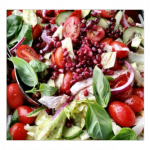 Welcome to the catering section of our website, here you will find an eclectic mix of different catering options available to you when we come to cater at you next event. We have divided the menus into 3 distinct sections to make browsing easier. Private Party Menus – for private get-togethers, birthdays, christenings, parties, small events or as an accompanying option at larger events or weddings. 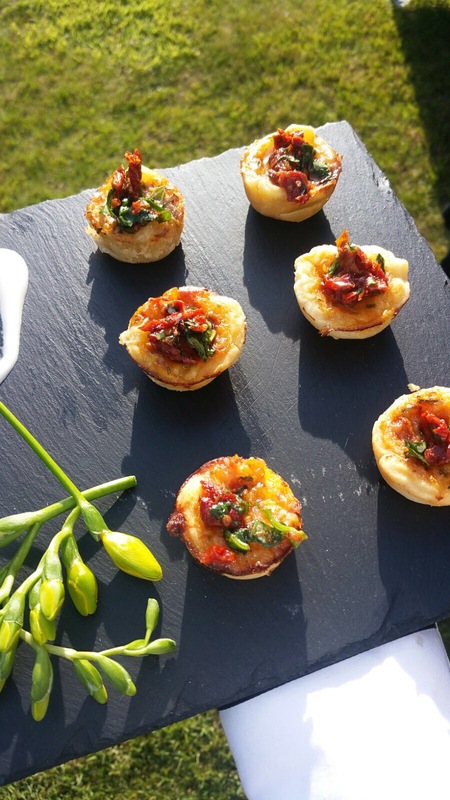 Corporate Menus – for both small and large businesses looking to celebrate Christmas, have a summer barbeque; impress new clients or just something a little different. All the menus are designed so that that they can be easily scaled up and there a wide variety of meat and vegetarian options to ensure that all guests can be accommodated for. Wedding Menus – for your special day. These menus range from options to suit small informal wedding and range up to 5 course packages with champagne receptions canapés and waiting staff. Here at Spitting Pig Sussex we like to do things a little differently and because there are so many ‘part time outfits’ available that could potential spoil your next event we have taken it upon yourself to develop the Spitting Pig Sussex promise. This is strict set of guidelines that our company and all our employees stick to regardless of the event size or menu choice. We believe it has been this attention to detail and insistence of thing being done correctly coupled with the support from our restaurant that has made us so successful. This means we have a manned office ready to take your call Monday to Friday if you want to ask us any questions, make a booking, make any changes or just to check any details about your event. Also when you book with us you will receive a booking document complete with agreed menus, service times, general information about us and the event and most important contact information for the Spitting Pig chefs working on the event so if you ever need to speak to us we are just a phone call away. This means we arrive on site at least 6 hours before the service with our purpose built vans or trailer equipped with the top of the range Spitting Pig hog roast equipment. This means we only use the freshest finest local ingredient from our local butchers and greengrocers in Littlehampton. All our food is prepared fresh on site so you can see us working. This means that if you ever have something a little different in mind then just let us know we be happy to create a personalised menu specifically for your event. Also if something changes on the day and you need to alter the numbers or serve time just let us know we are always extremely helpful and polite and any event we cater for. With all these promises combined means we can offer complete piece of mind and satisfaction.Event catering is one of the most competitive industries in the country. There is always someone who needs catering provided for their event. 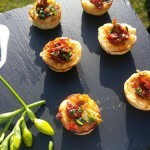 With such competition it is essential that caterers offer something extra special to stand out from the crowd. Here at Spitting Pig Sussex we do. We feel that the food and service we offer is unrivalled. Exceptionally good food and spectacular presentation and service sets us apart from everyone else. 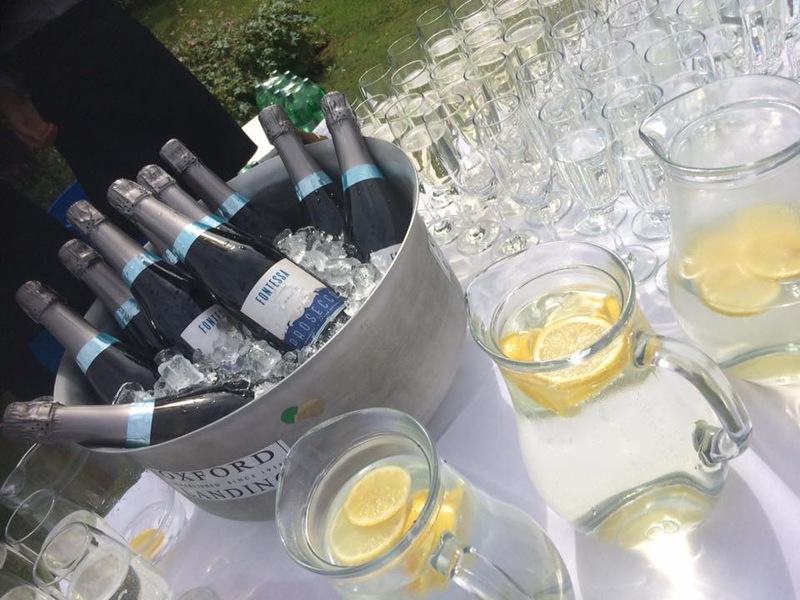 Whether you are organising a summer bbq, bonfire night party or a Christmas celebration we are the perfect people to help you out. Every year summer bbq’s and works parties are organised to celebrate and have a good time. And what better way to celebrate than hiring Spitting Pig to provide the catering for your event. We will provide you with the perfect catering for your hog roast party. We offer a variety of services ranging from simple hog roast menus to the best customer service around and we aim to make your party the best it can be. When organising your party it is up to you what kind of food you want and how you want it to be served. For the perfect menu’s we would recommend having a good look at our hog roast private party area. 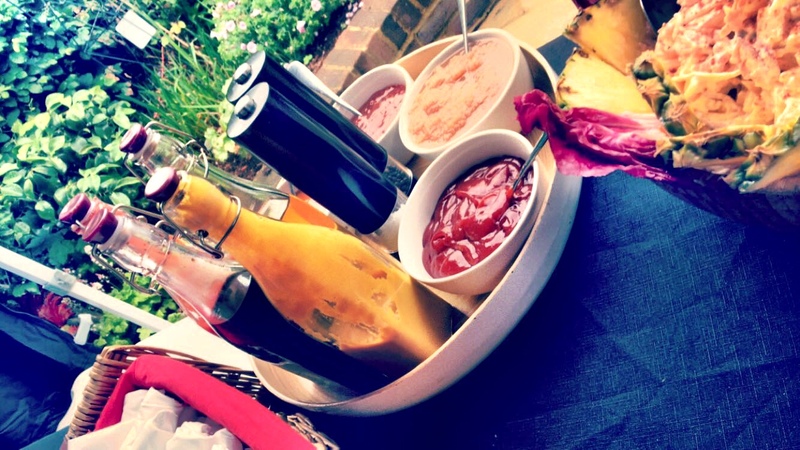 There is our formal sit down menu’s and relaxed buffet ones ideal for laid back parties. The menu’s includes everything from a selection of canapés, starters, main courses and desserts. It is up to what choice you make. This is one of the finest and most formal menus that we offer and it is not just the delicious food that is included in the price. This menu includes serving tables, napkins and crockery as well as one of our Spitting Pig chefs who freshly prepares all your food throughput the day. We also provide waiting staff to serve all your guests. All of our prices are based on catering for 100 people but there are no restrictions as to how many people we can cater for. This menu leaves no stone unturned and provides you with complete cover for all your catering needs for the party. If you do not feel that this is the kind of menu for your party than we offer a great selection of alternatives and will even discuss your own ideas in order to make you the perfect tailor made menu. Please check out our party menu or corporate menu sections to see all of our options. The perfect party is always helped by having the perfect venue. We provide catering for the entire county of Sussex so don’t feel restricted as to where and when you want your hog roast party. 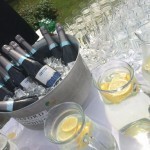 There is no location too remote, so whether you are having your party as a hog roast in Midhurst or a hog roast in Newhaven we can provide catering for you. Here at Hog Roast Pembury we provide the best hog roasts in the country. Our hog roasts are of the finest quality and are cooked on the best roasting machines available. We make sure that all our hog roasts are freshly prepared on the day of an event by a trained chef. The combination of the finest meats and top of the range machines creates mouth watering results. The hog roast is slow cooked over a period of around six hours to make the meat so deliciously tender it will melt in your mouth. We make sure that hiring us will be a dining experience that you will never forget. The food is not only delicious it is teamed with amazing live preparation. If your meat is cooked on one of our spit roasting machines than you will be blown away by the sight and smell of it. As the days get shorter and the nights get colder it only means one thing; Christmas time is on its way. The festive season captures the imagination of the entire world and here at Hog Roast Pembury it is one our busiest times of year. Whether it is the traditional roast dinner or the exchanging of presents we all love this special time of year. Our hog roast catering helps to create a very warm and traditional atmosphere and is perfect for a Christmas party. Our Christmas gift to you is providing delicious hog roast catering and excellent service for you and all your guests to enjoy over the festive period. We aim to make your Christmas party so perfect that even Ebenezer Scrooge would have a good time.